On this day in 1899, Santos Ortega was born. On this day in 1933, Gary Crosby was born. 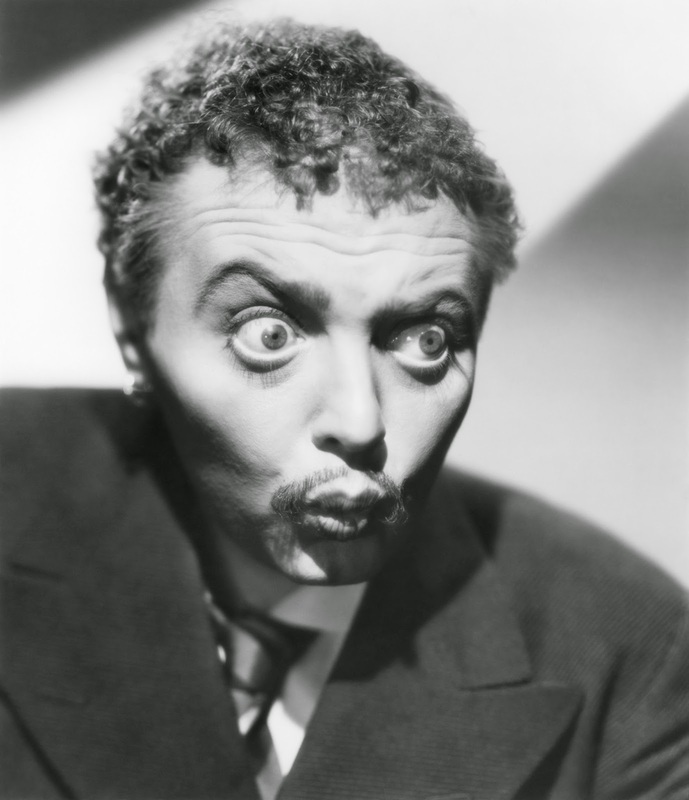 On this day in 1904, Peter Lorre was born. On this day in 1911, Reed Hadley was born. 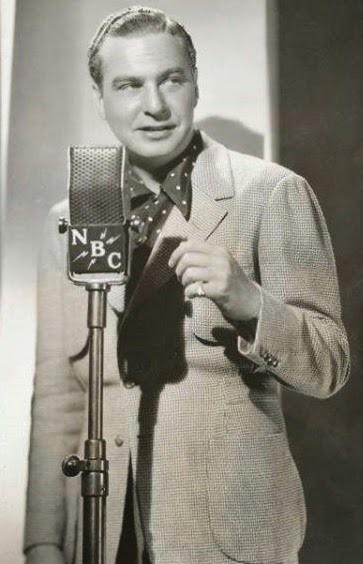 On this day in 1904, Phil Harris was born. On this day in 1944, Boston Blackie was born. 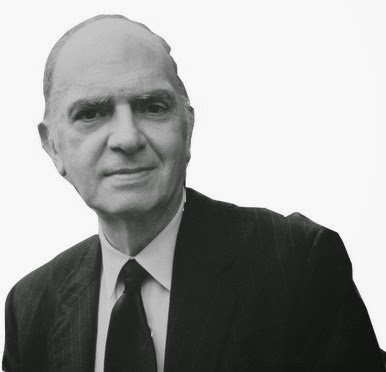 On this day in 1912, Martin Gabel was born. 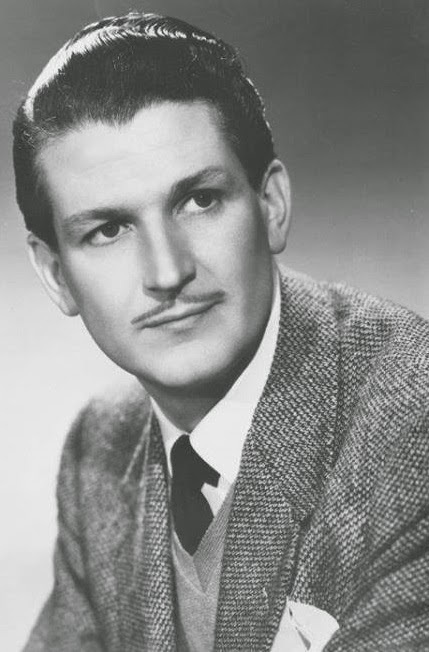 On this day in 1908, Clayton "Bud" Collyer was born. On this day in 1942, Suspense made its radio debut! What is your favorite Suspense episode? What is your favorite episode of.... Suspense? On this day in 1891, Elaine Carrington was born. If there was talent to be found, Major Edward Bowes could locate it for America to hear. This legendary Radio Announcer that introduced new talent to the country through his amateur hour on radio, was born in 1874. 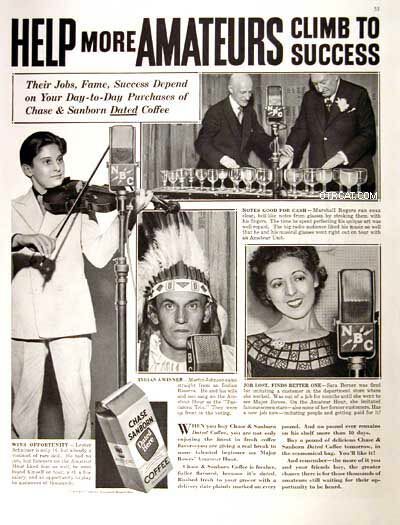 The Major Bowes Amateur Hour ran on radio for NBC and CBS during the 1930’s and 40’s and lasted for over 18 years. Though there is no sure history as to whether Bowes ever was a true military major, his disposition and insistence on being called Major made the name stick during his adult life. Wiped out financially by the 1906 san Francisco earthquake, the then real estates entrepreneur decided to look elsewhere for his fortune. His efforts led him to New York City where he tried his hand at musical composing and arranging. Along with that, Bowes got involved in the theatre by producing Kindling and The Bridal Path. 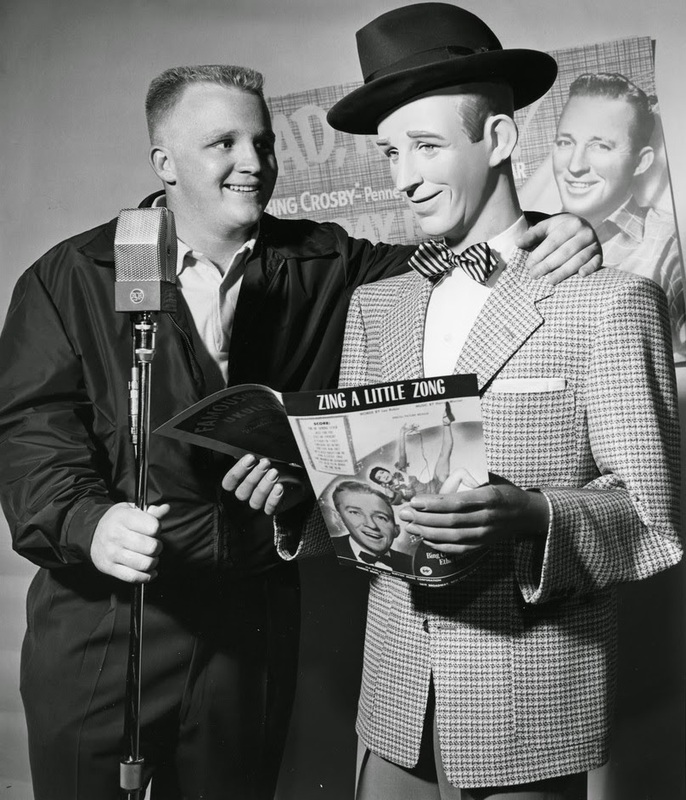 After running the Capitol Theatre, Bowes went to radio station WHN and established his amateur hour program. Bowes married his leading lady from the play Kindling, Margaret Illington, and stayed married until her death in 1934. He never remarried and focused all his attention upon his radio program. 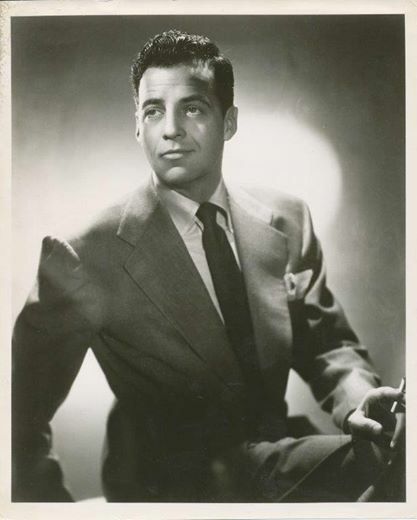 His program discovered the talents of certain legendaries, such as comedian Jack Carter and singer Frank Sinatra. Major Bowes passed away at the age of 72 in 1946. 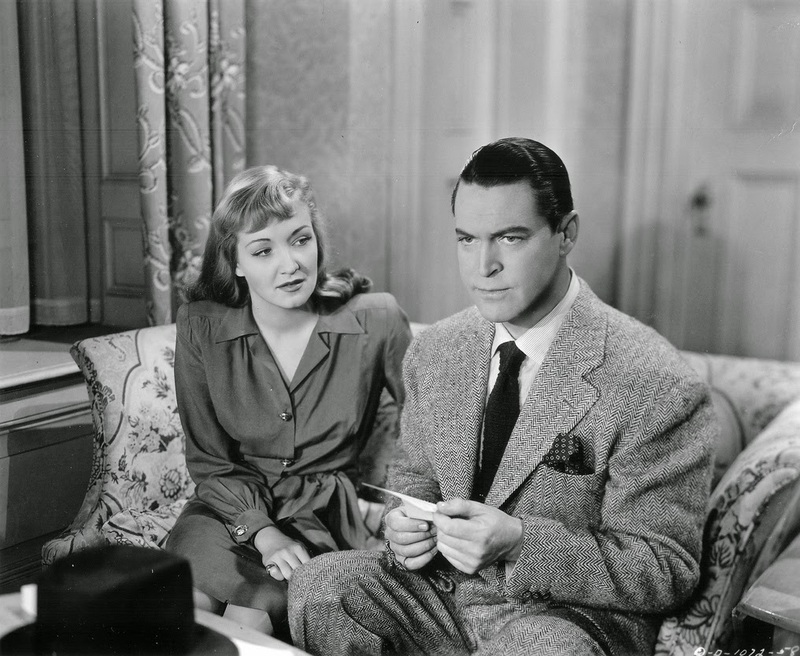 103 years ago today, Gerald Mohr (radio's Phillip Marlowe) was born! 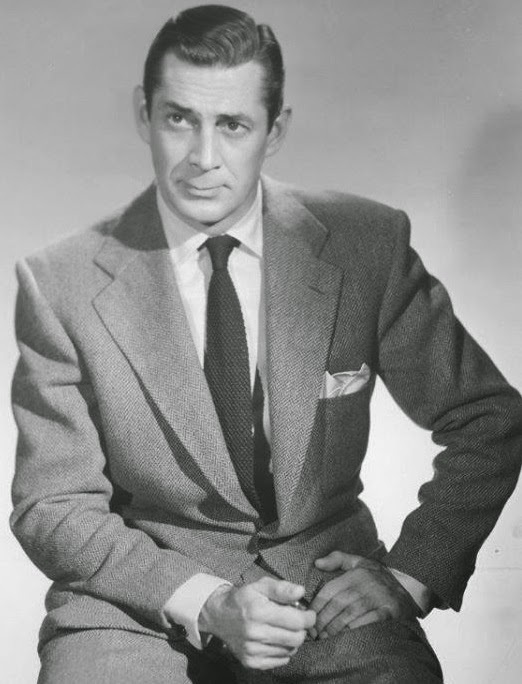 102 years ago today, Gerald Mohr (radio's Phillip Marlowe) was born! 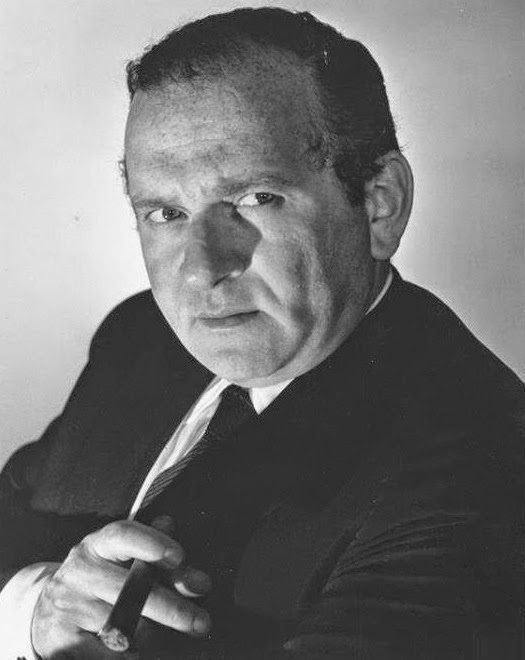 Mohr was a staple in many old time radio detective shows. What was your favorite? 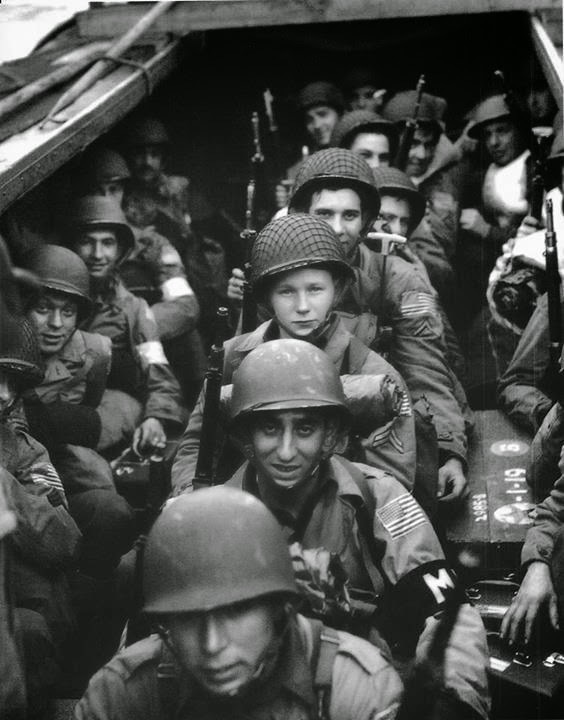 On this day in 1944, Allies invaded Nazi-occupied France.